What conditions does Stendra treat? List Stendra side effects by likelihood and severity. What should I know regarding pregnancy, nursing and administering Stendra to children or the elderly? Avanafil can cause a serious drop in your blood pressure when used with nitrates, which can lead to dizziness, fainting, and rarely heart attack or stroke. Do not use avanafil with any of the following: certain drugs used to treat chest pain/angina (nitrates such as nitroglycerin, isosorbide), recreational drugs called "poppers" containing amyl or butyl nitrite. Does Stendra interact with other medications? Should I avoid certain foods while taking Stendra? 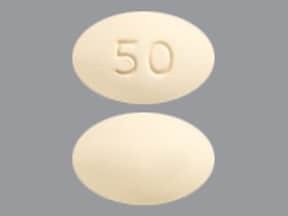 This medicine is a pale yellow, oval, tablet imprinted with "50". 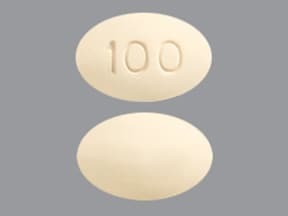 This medicine is a pale yellow, oval, tablet imprinted with "100". 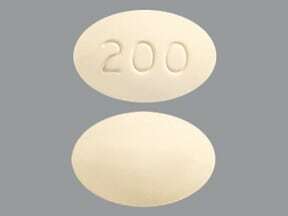 This medicine is a pale yellow, oval, tablet imprinted with "200". Are you considering switching to Stendra? How long have you been taking Stendra?